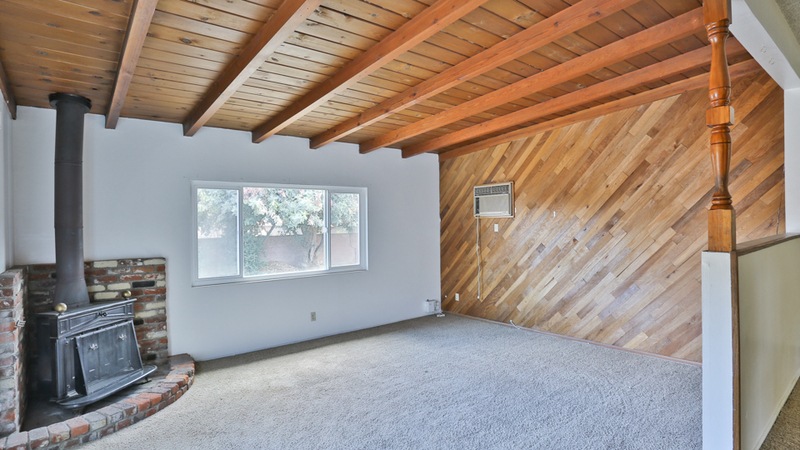 Dreams come true in this family home located on a beautiful street in West Covina. Step in and make your way to the living room that is very bright and airy and then make your way to the oversized family room. Just off that dining are and the kitchen. 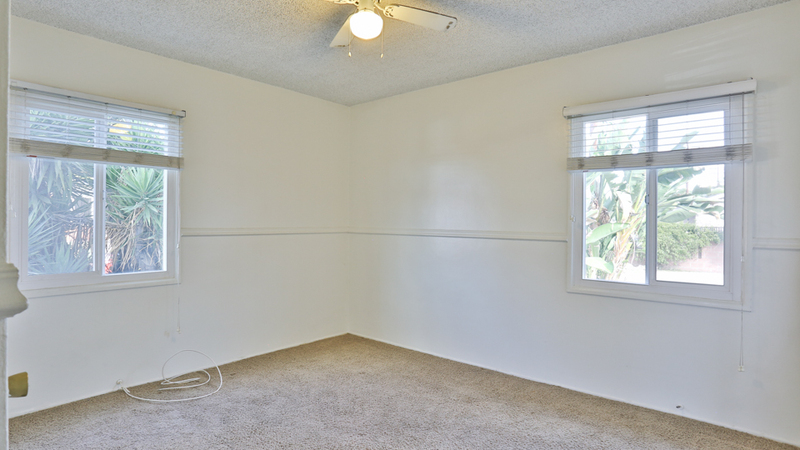 The family room is spacious and has lots of light flowing through the windows. 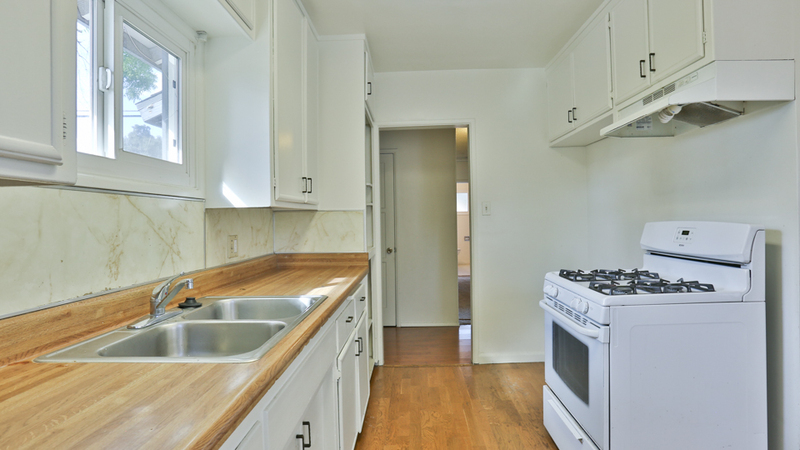 There are three bedrooms which you will find very comfortable have plenty of storage. The backyard has lots of room to play. 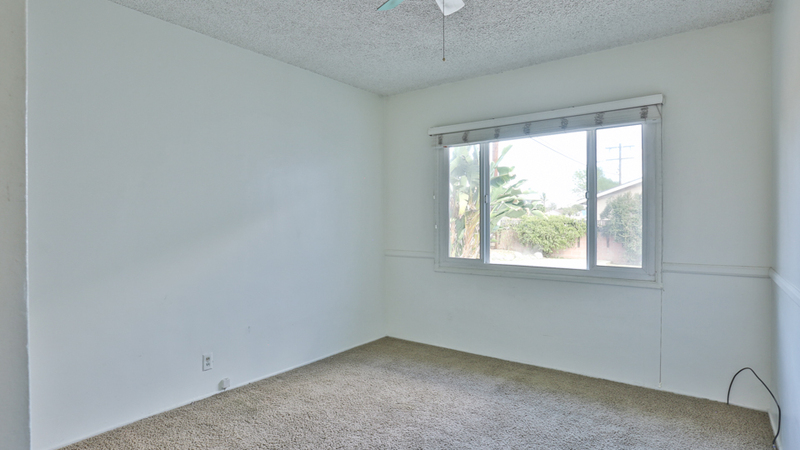 This home is situated in a great neighborhood within walking distance to West Covina schools. You don't want to miss out ~ so make us an offer we can't refuse!